As your dog gets older, he or she may experience hip and joint distress due to a number of condition related to aging. 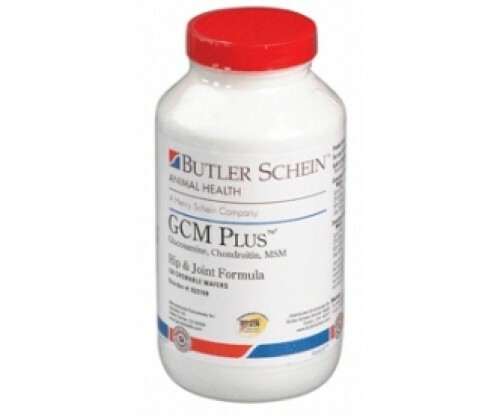 To help address this discomfort for your pet, use GCM Plus Hip & Joint Supplemental Chew Tablets for Dogs. This a natural daily dietary supplement eases joint pain and improves joint function so your dog can have better mobility.